Seeing what he did in the first movie… you’d have to be one crazy a.hole to go after him. This one looks as amazing as the first. Cannot wait to be on the edge of my seat for two hours. 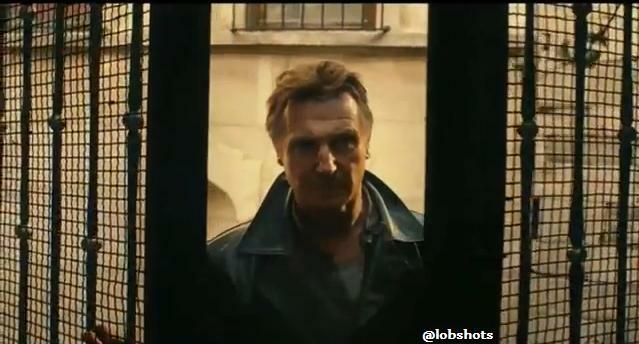 Can’t get enough of Liam Neeson. This entry was posted in Movies and tagged liam neeson, liam neeson taken 2, taken 2, taken 2 movie, taken 2 movie trailer, taken 2 trailer. Bookmark the permalink.